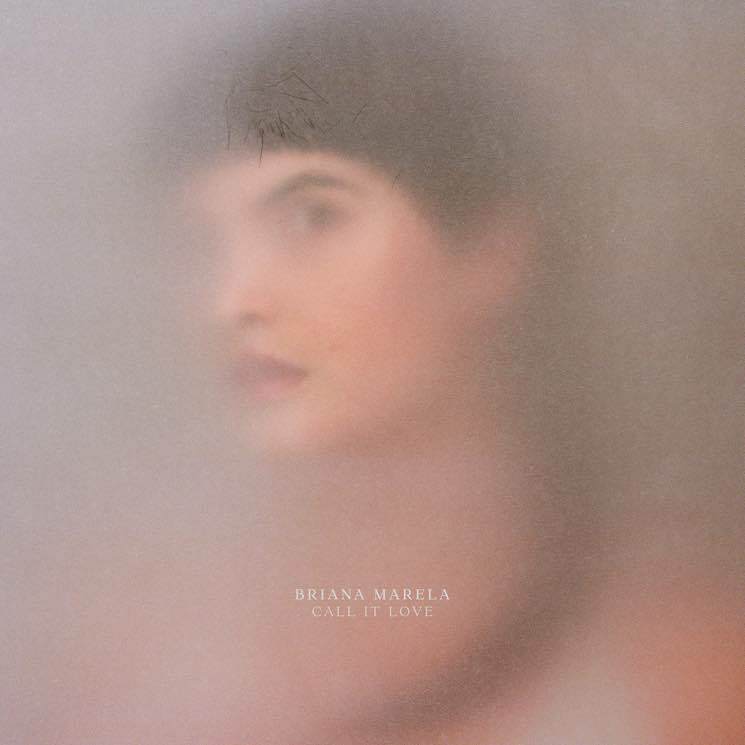 Briana Marela's Call It Love is her third album, following 2015's All Around Us and 2012's Speak From Your Heart. Her latest album is elegant, ethereal electronic pop. She creates melancholic dreamscapes that echo, as if in a long, grand hall. "What good is memory if I can't forget?" Marela's voice reverberates on "Last Time," as her vocals fade away, like the memories she sings of, behind dreamy synths. Marela is mostly soft-spoken/sung, rarely exploding with a burst of energy. Occasionally, the songs ascend to consistent dance-pop beats, as on "Give Me Your Love" and the title track, but the most striking song on the album is "Farthest Shore," as it swings between swelling watery crescendos and quiet piano chords.